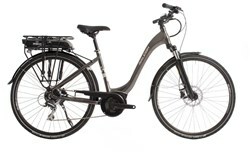 The Motus is ideal for city riding, surfaced roads or cycle paths so you can use it as a cohesive part of your everyday life. 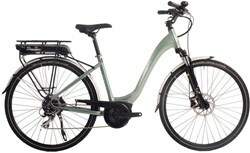 Plus the reliable, long-lasting electric components from market leader Bosch, will provide you with an exceptional riding experience. 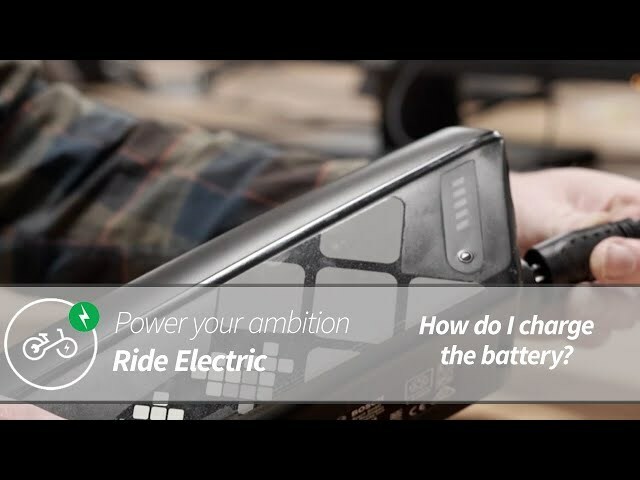 The 300WH battery will allow you to ride for up to 90 miles on a single charge*. 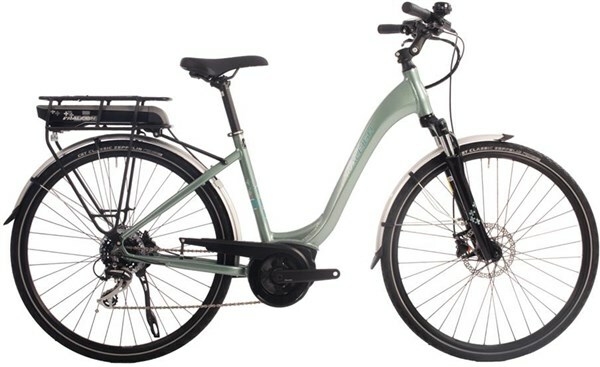 The newly re-designed Active Line motor is 25% smaller than its predecessor, weighs in at a feather-light 2.9kgs and is almost completely noise free so you can get the maximum enjoyment out of your journeys. 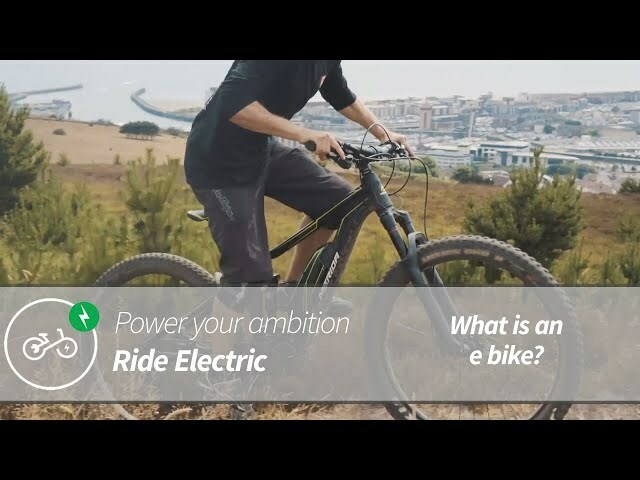 What’s more, with a maximum assistance output of 250% you’ll be able to travel further and experience more than you would on a regular bike. 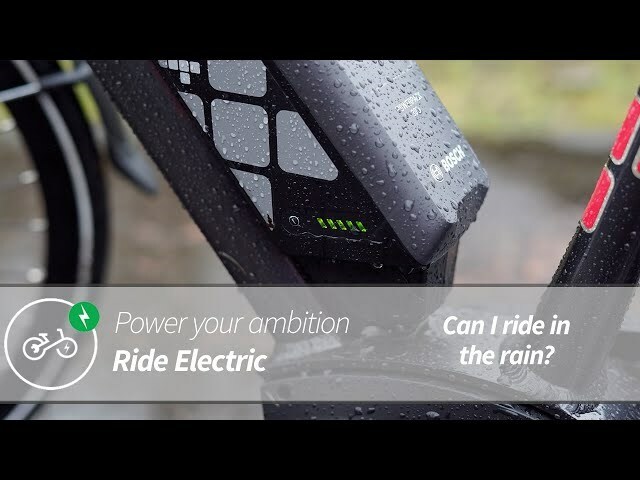 The simple and compact Purion Display offers all the essential information you’ll need to know whilst riding and allows you to easily switch between the four modes to find the right level of assistance. 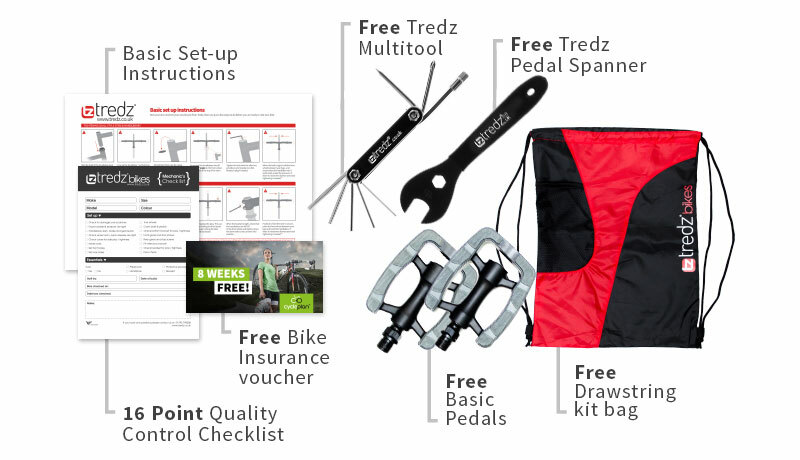 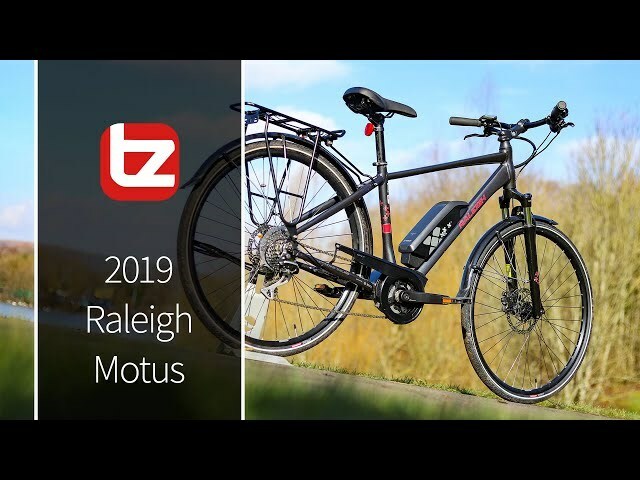 The Motus is a fully equipped bike packed with extra features and quality components such as disk brakes for ultimate stopping performance, reflective ebike-specific tyres, a traditional bell, adjustable handlebar stem and 7-speed derailleur gears.